What does an Acti-Kare Franchise Cost? 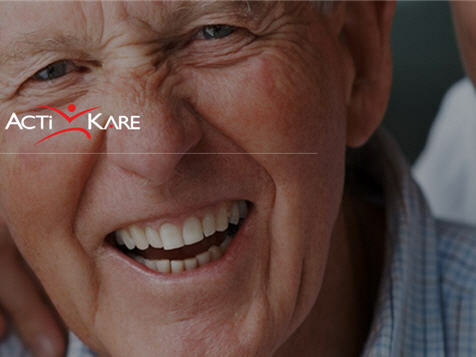 Acti-Kare is an in-home care and senior care franchise. Franchise packages start at $19,750 plus $15,000+ (depending on state specific requirements). This investment includes start up expenses and advertising. Acti-Kare is a work from home franchise model, and it provides franchise owners with initial, pre-screened qualified staff. Included in this investment is training, national advertising, marketing support, corporate provided call center, and ongoing support. More than ever before, seniors are choosing to remain in their own homes as they age, instead of going into a retirement center or nursing home. Senior in home care promises to become one of the fastest-growing businesses around. 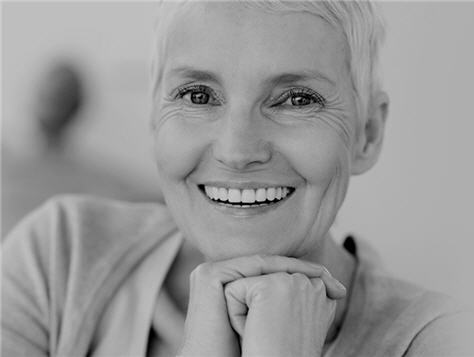 We offer additional services beyond Senior Care. Acti-Kare also offers Family Care services ranging from our Childcare program caring for children and for children with special needs our Mommy & Me program and Mommy-To-Be program caring for expectant mothers and postnatal care for mother and baby. Personal Injury Care and Recovery Care caring for those recovering from an injury or surgery as well as Pet care. Open Acti-Kare in any of these available states: AL, AK, AZ, AR, CO, CT, DE, FL, GA, ID, IN, IA, KS, KY, LA, ME, MA, MI, MN, MS, MO, MT, NE, NV, NH, NJ, NM, ND, OH, OK, OR, PA, RI, SC, TN, TX, UT, VT, WA, WV, WI, WY, DC. 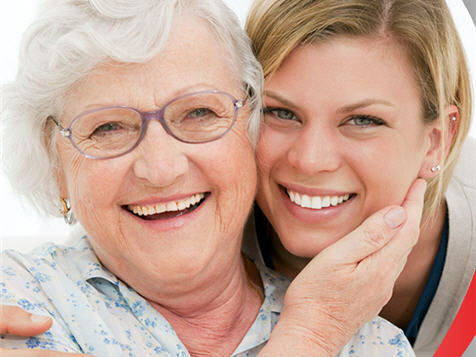 We Help Furnish Qualified Caregivers: We provide assistance with initial staff recruitment. Caregiver Training Program: Our proprietary on-line training and certification program ensures your caregivers are thoroughly trained as well as ongoing training. National Advertising Program/Marketing Support: Our principals have a combined 65+ years of consumer and business to business marketing experience. Our Call Center, Your Competitive Advantage: We can answer all incoming calls for your franchise during business hours. Our service "sells" your potential clients and schedules your enrollment meetings using a web-based calendar. By utilizing our call center, franchises never miss an opportunity for a client and create time to focus on the growth and management of their business. Training: Training at the corporate office in Tampa, Florida. Ongoing Support: Franchises have a toll free number to call anytime for ongoing support from our franchise support team to help you along the road to your Aci-Kare success and so much more. In-House Art Department: As an Acti-Kare franchisee we offer a team of graphic artist and a state of the art design center at no additional cost to you. Our franchise package is currently $29,750. An additional $15,000 to $20,000 is needed for start-up expenses and advertising. The company principals currently operate two related service franchises that consistently rank among the top 200 franchise systems in the world. In 2011 Acti-Kare was selected to be among the top 500 franchises in North America according to Entrepreneur Magazine. "Acti-Kare gave me all the tools to be successful. The marketing and support helped me to reach my goals for the business way ahead of schedule. I would highly recommend Acti-Kare to anyone!"